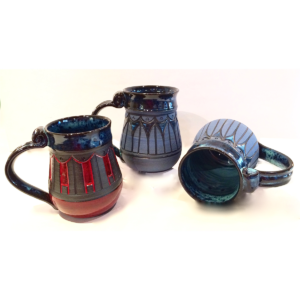 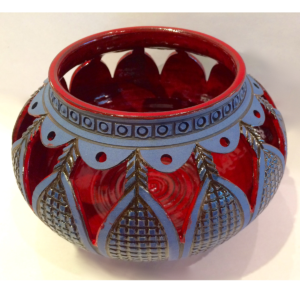 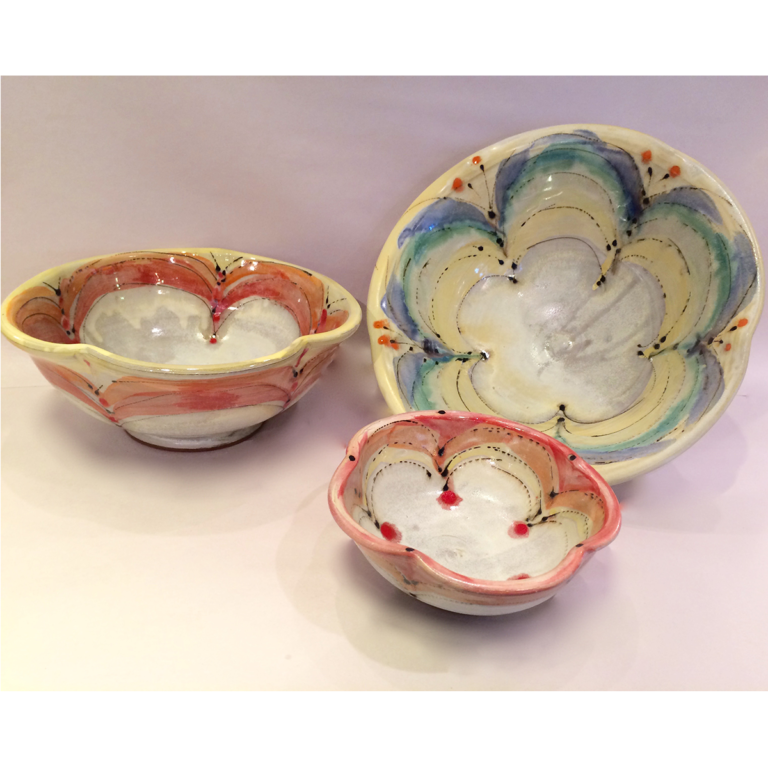 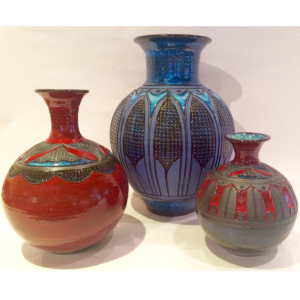 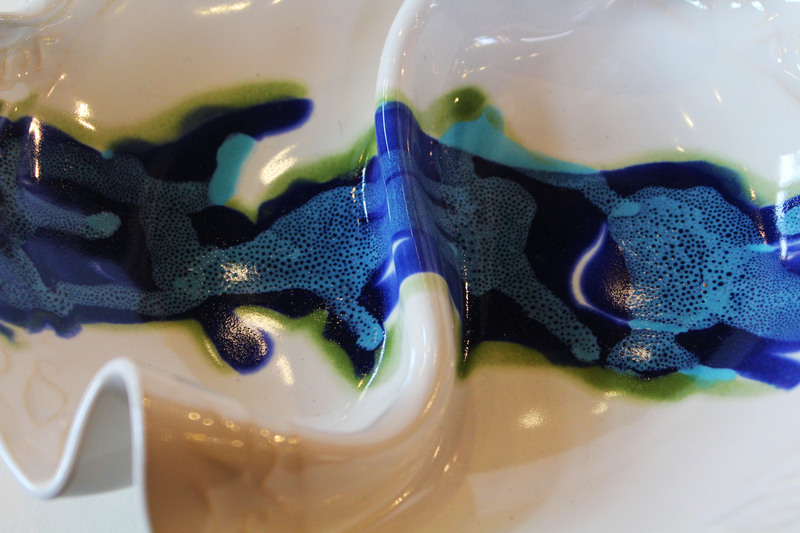 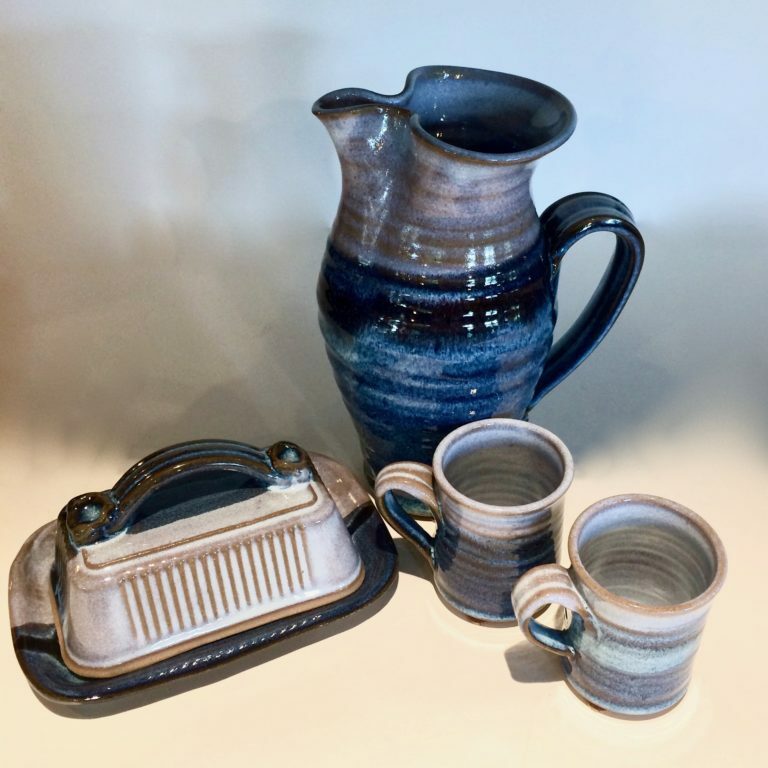 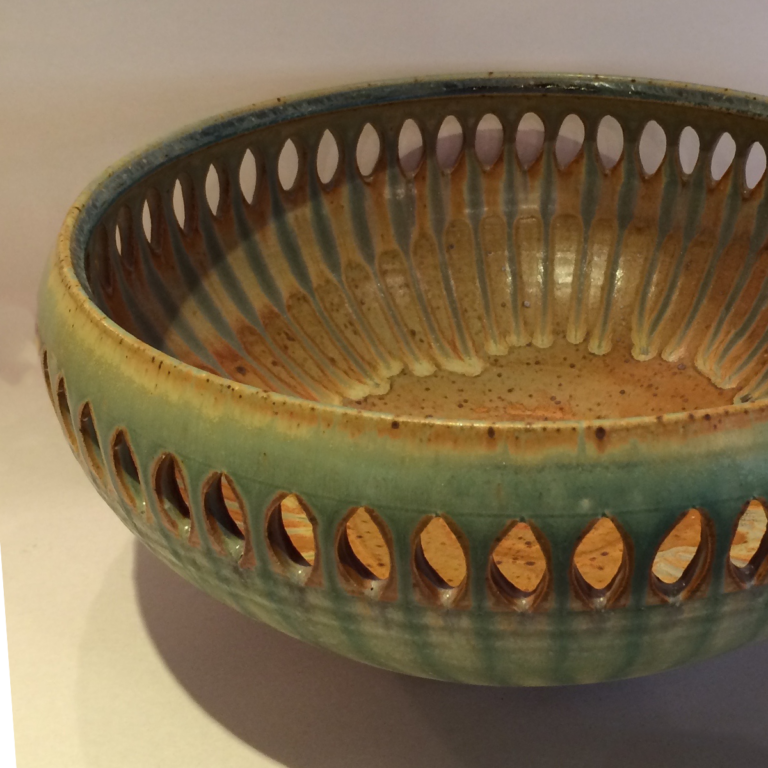 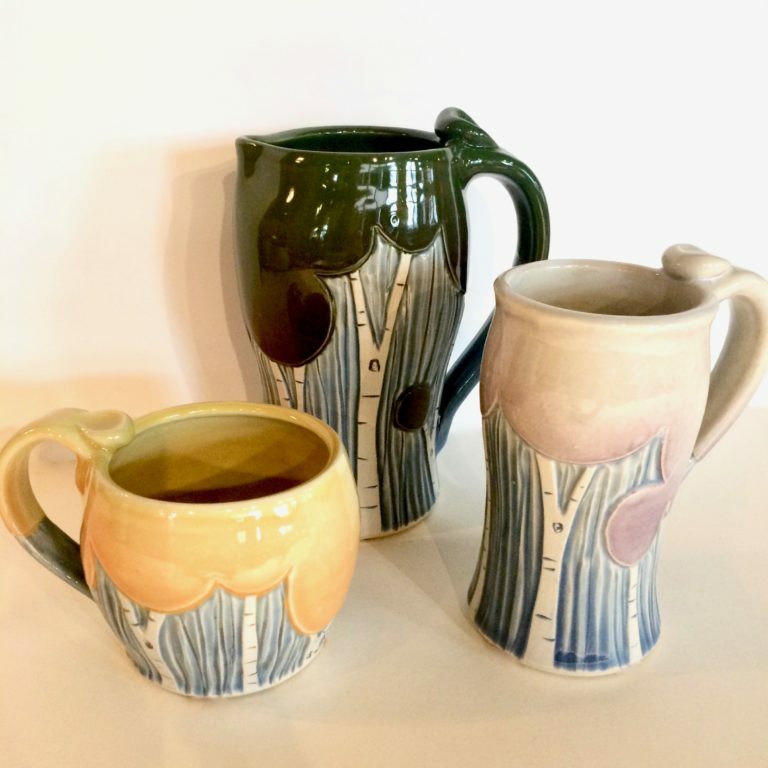 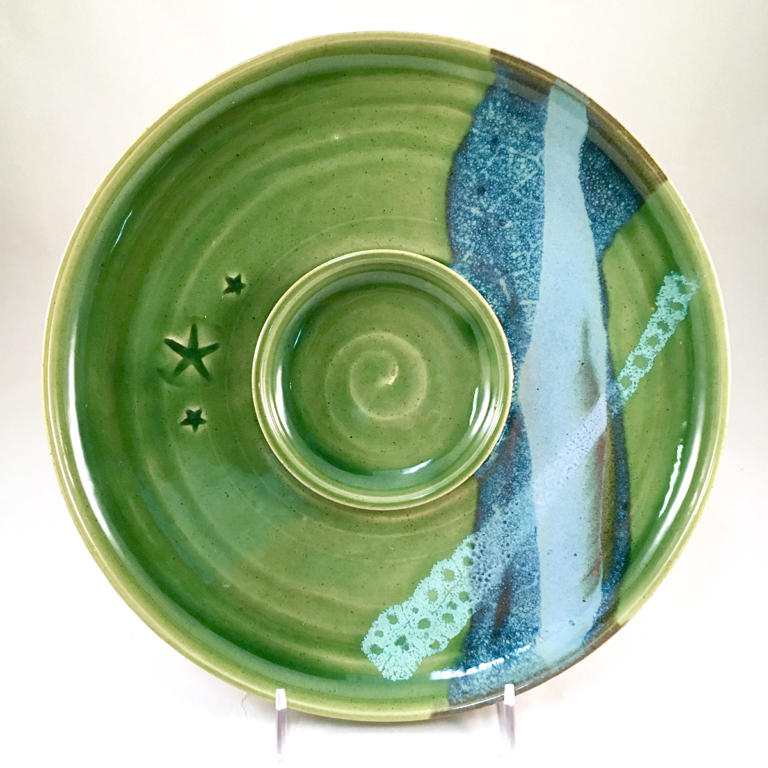 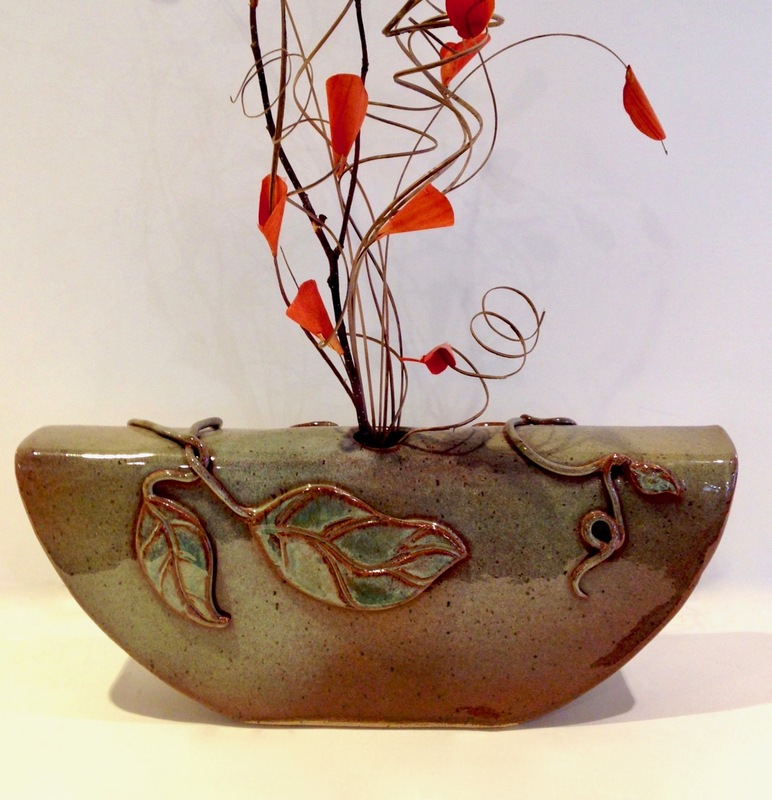 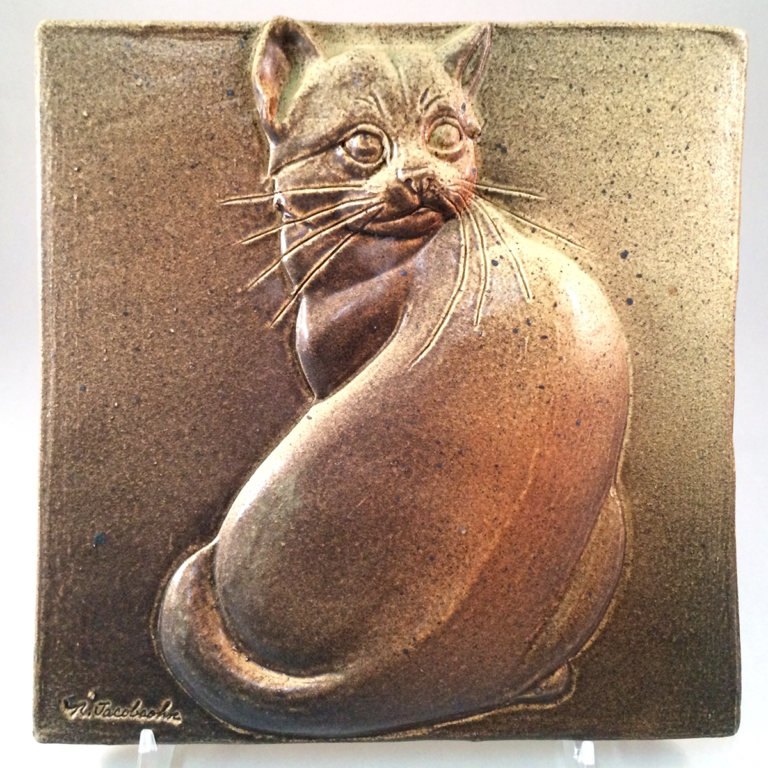 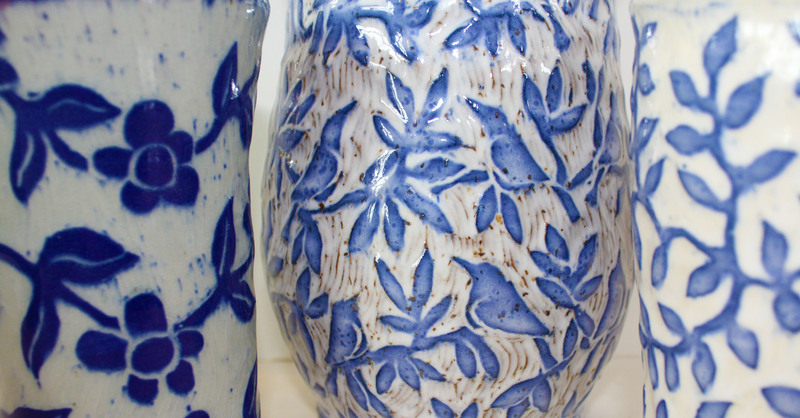 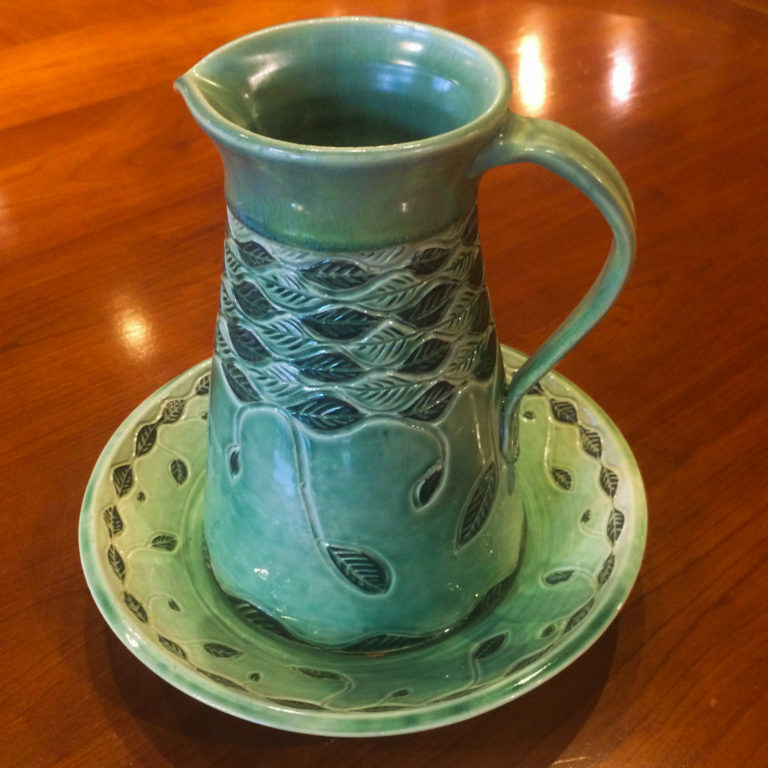 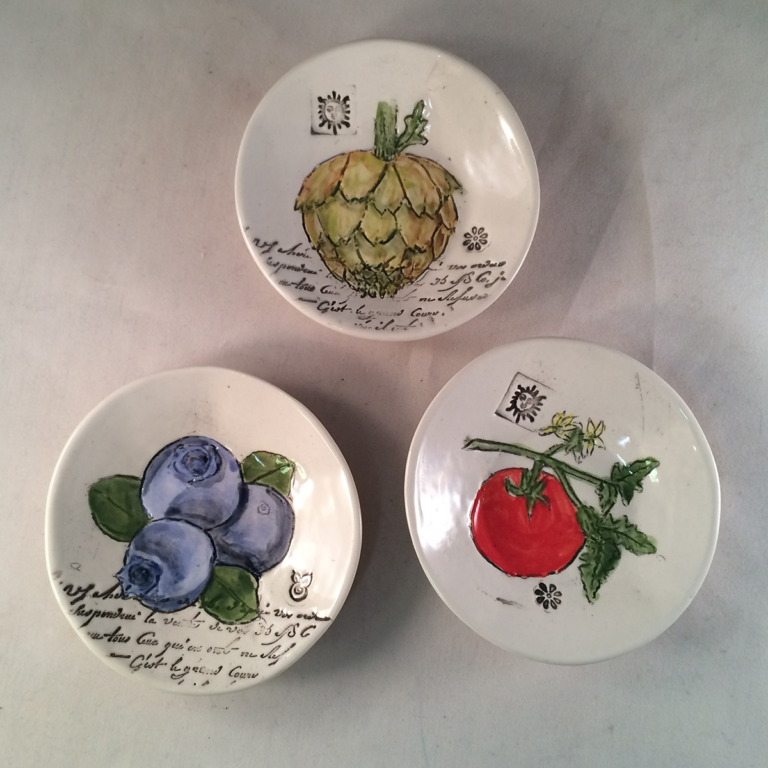 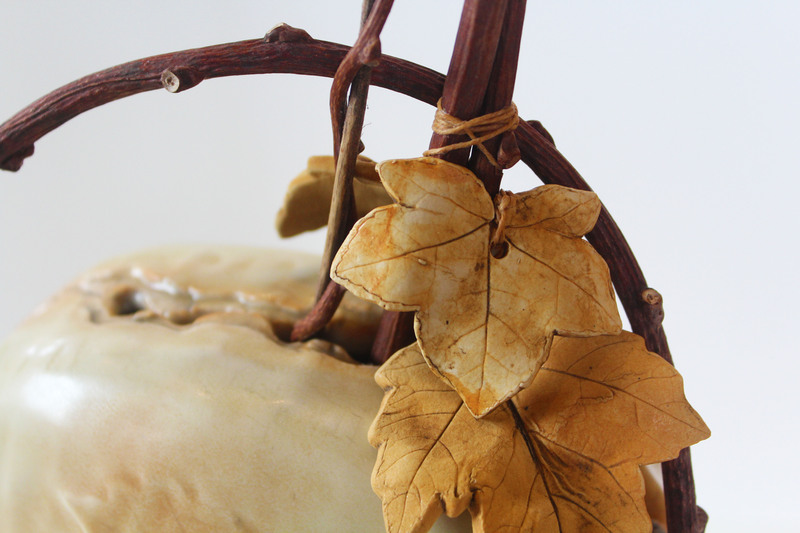 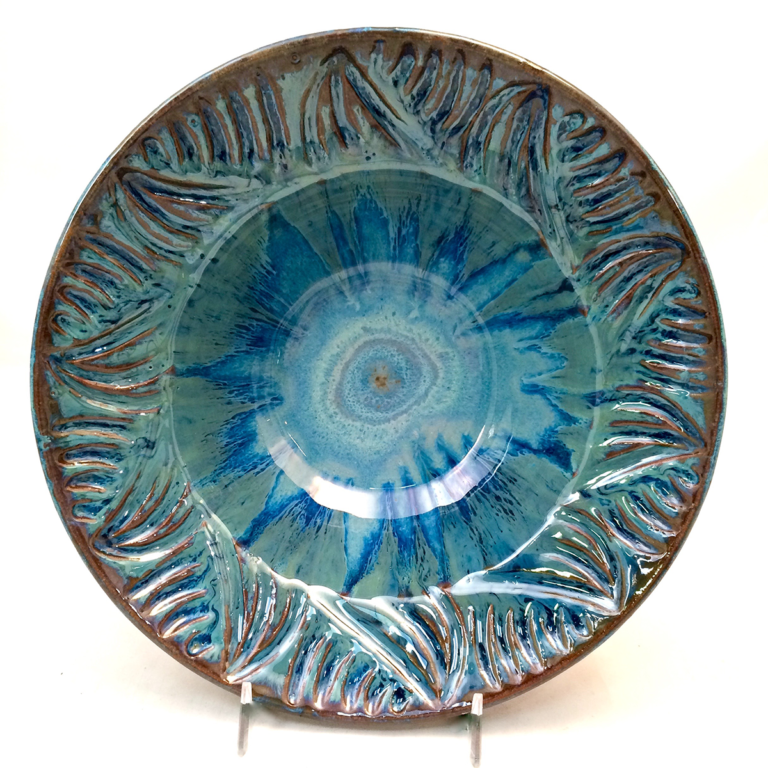 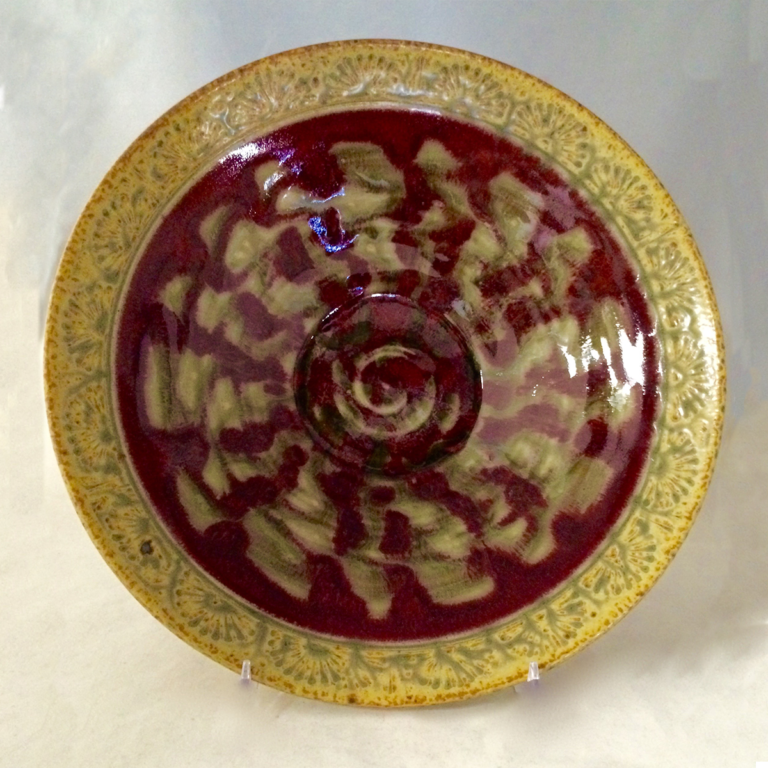 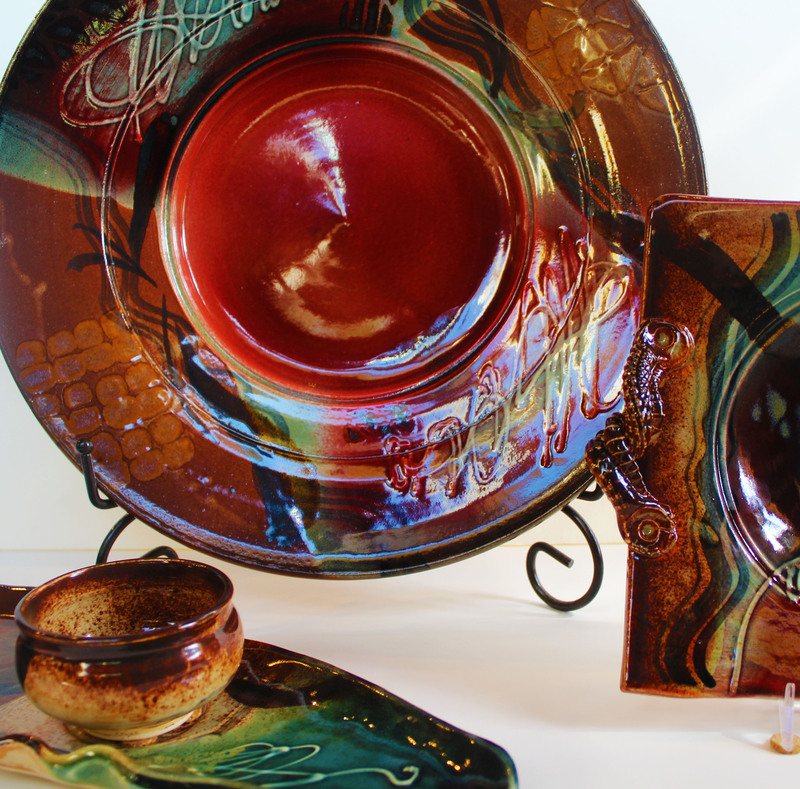 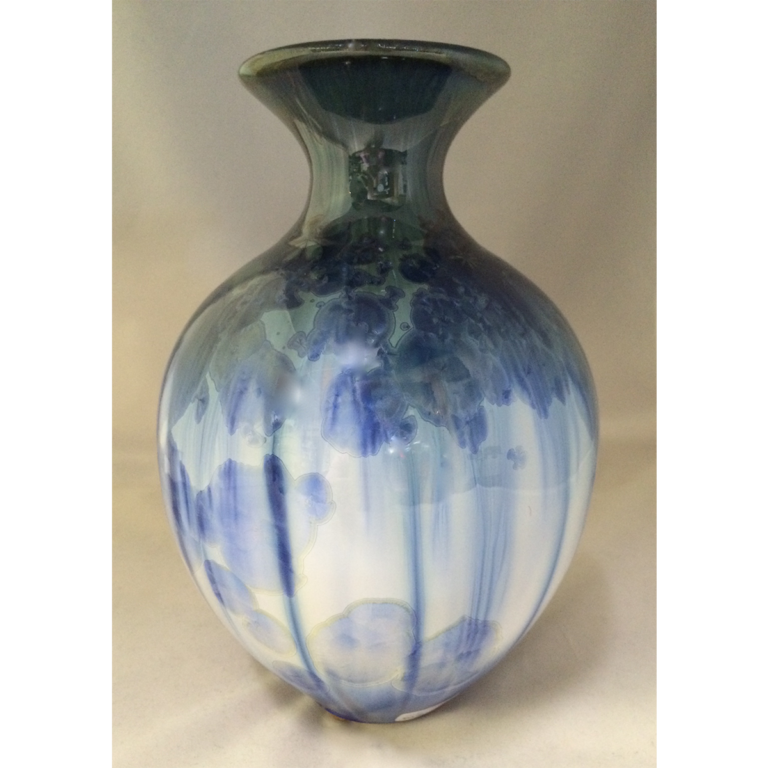 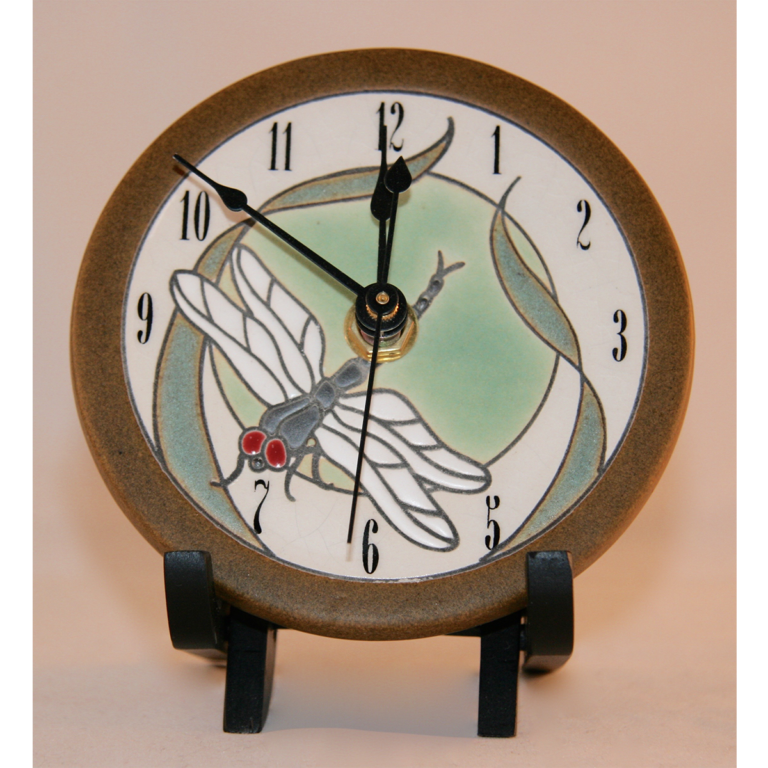 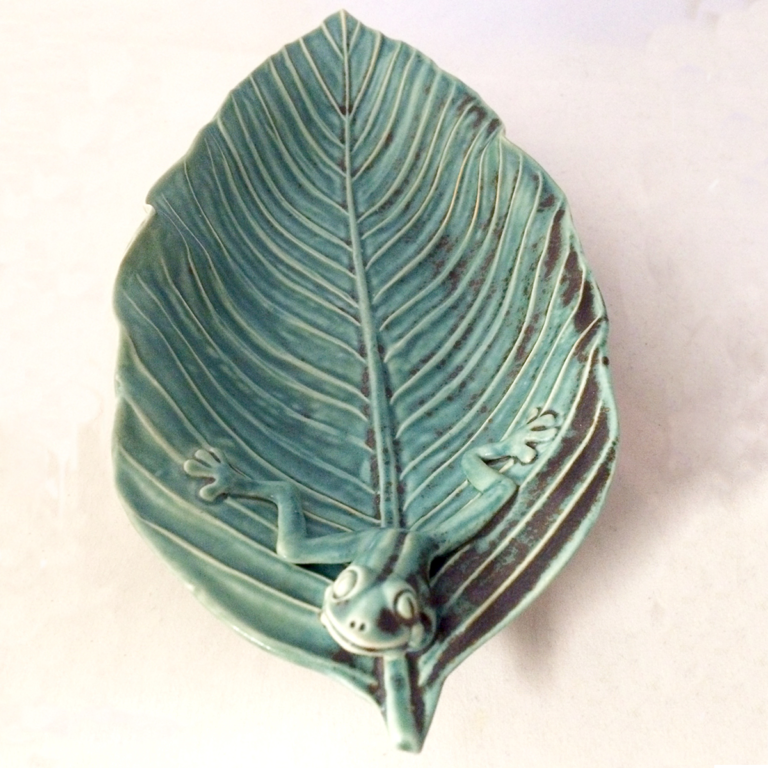 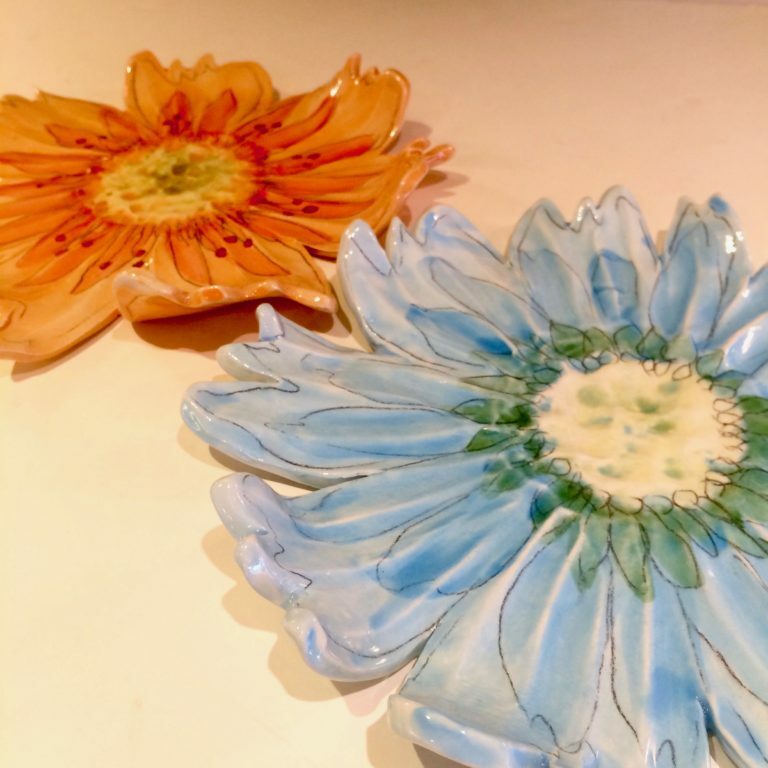 Each piece of stoneware from Larry Allen is hand crafted solely by the Artist. 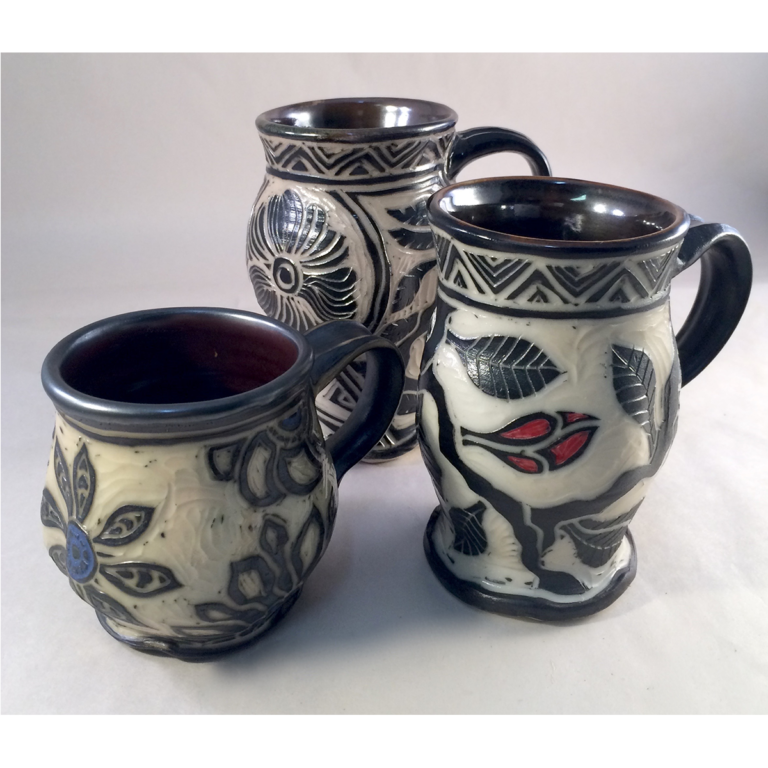 The inspiration for his designs comes largely from African and Native American art. 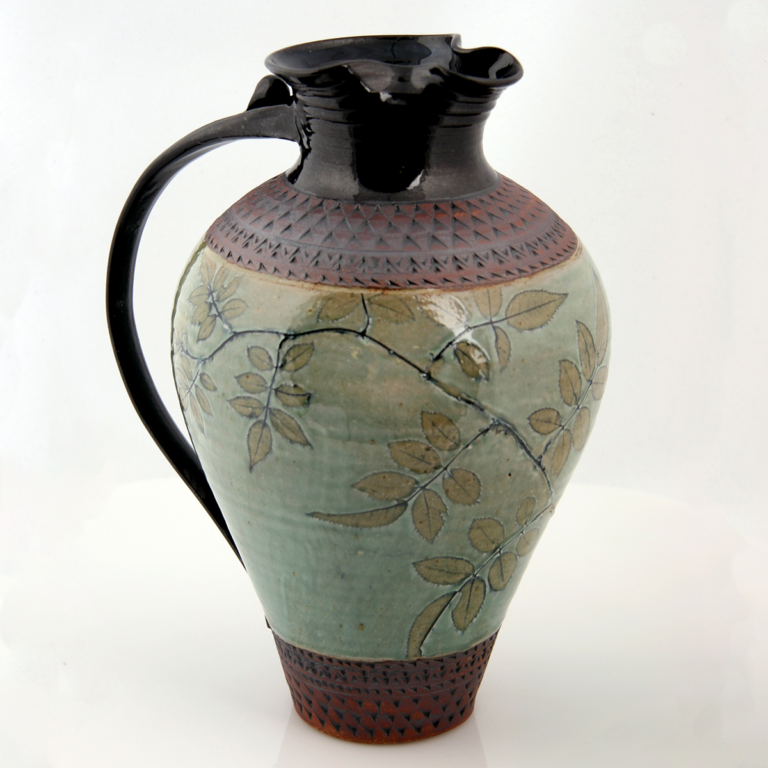 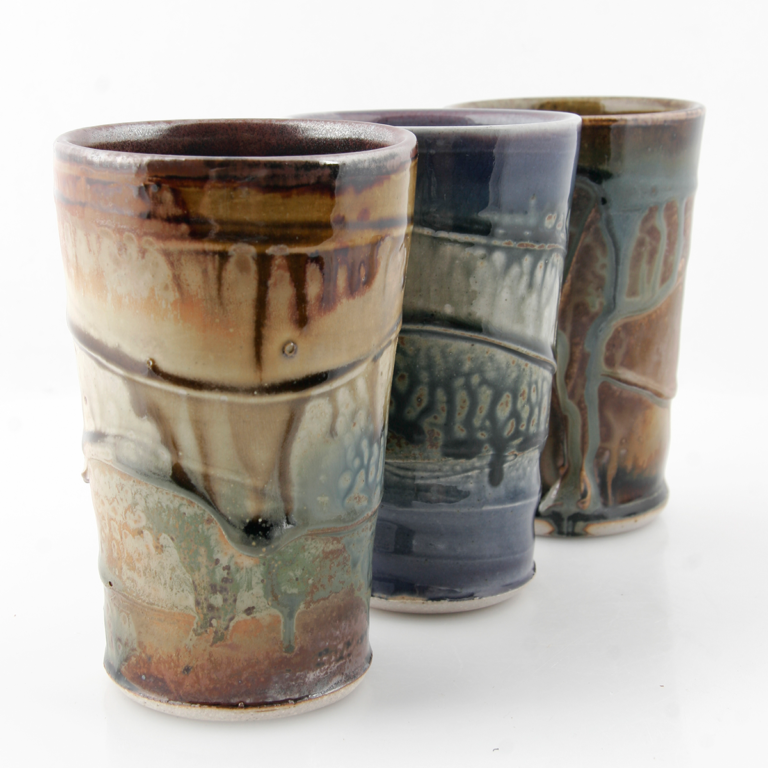 Larry makes each vessel from special black stoneware clay through multiple glazings and firings. 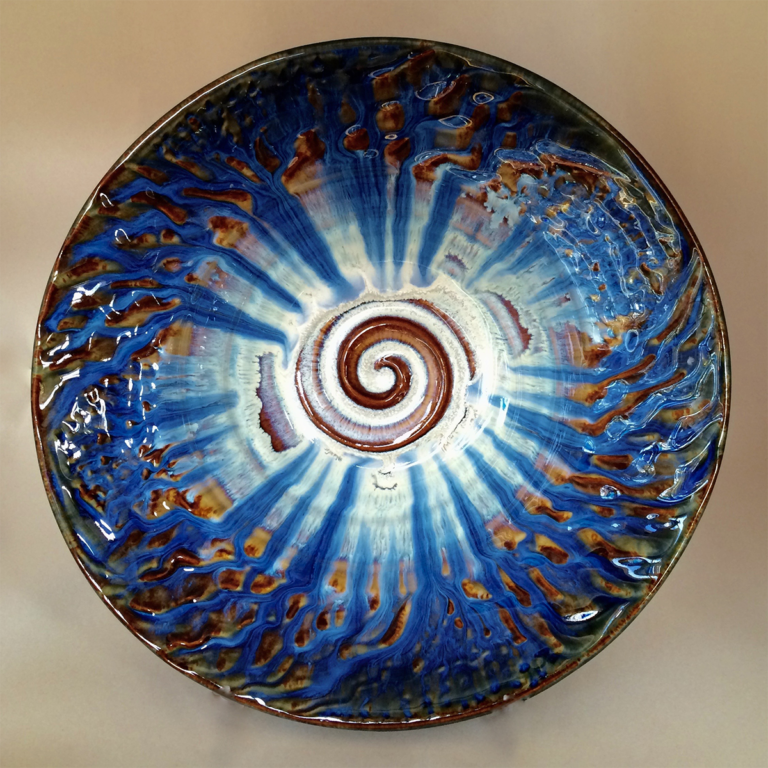 Most of his pieces involve delicately carving designs into the surface of the wheel thrown vessel. 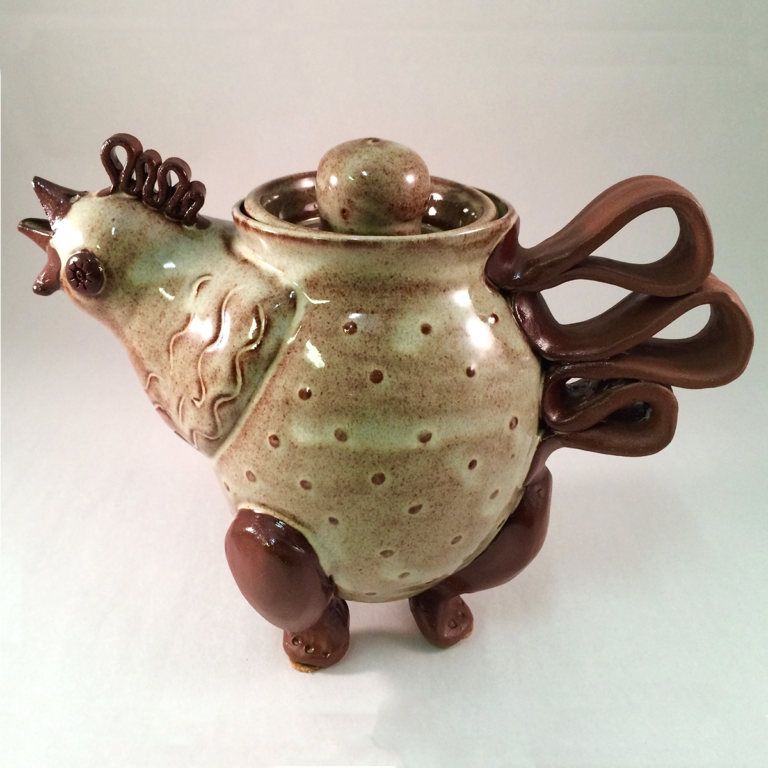 Larry was born and raised in Birmingham, Alabama. 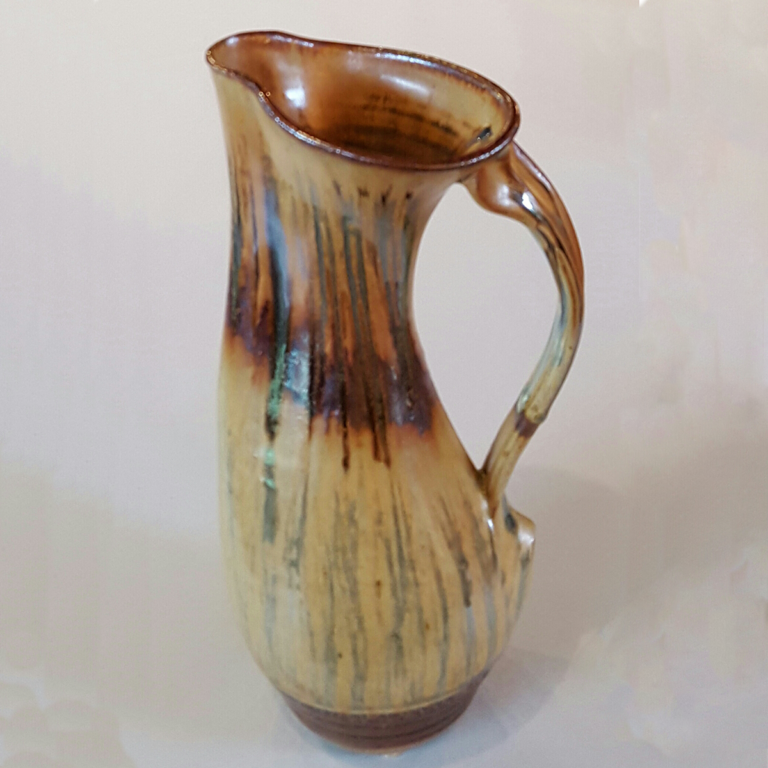 He has worked as an Artist for the past 35 years, honing his wheel throwing and glazing techniques, all the while ceaseless in his enthusiasm for stoneware.